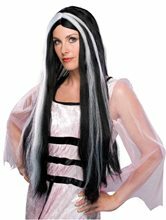 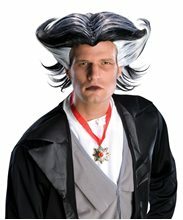 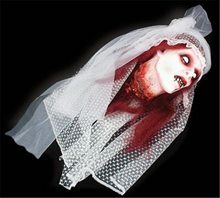 Urban Vampire Wig and it is washable, so you can wear it as many times as you would like. 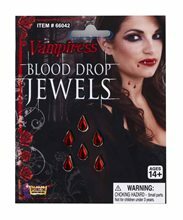 Vampiress Blood Drop Jewel; Create the savory look of freshly drunk blood that is dribbling from the vampiress's mouth with this set of ten blood drop jewels. 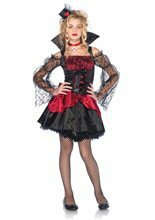 Includes one pack of blood drop jewels.